This innovative online course will teach you everything you need to know about neurodevelopmental disorders, diagnosis, and treating patients. 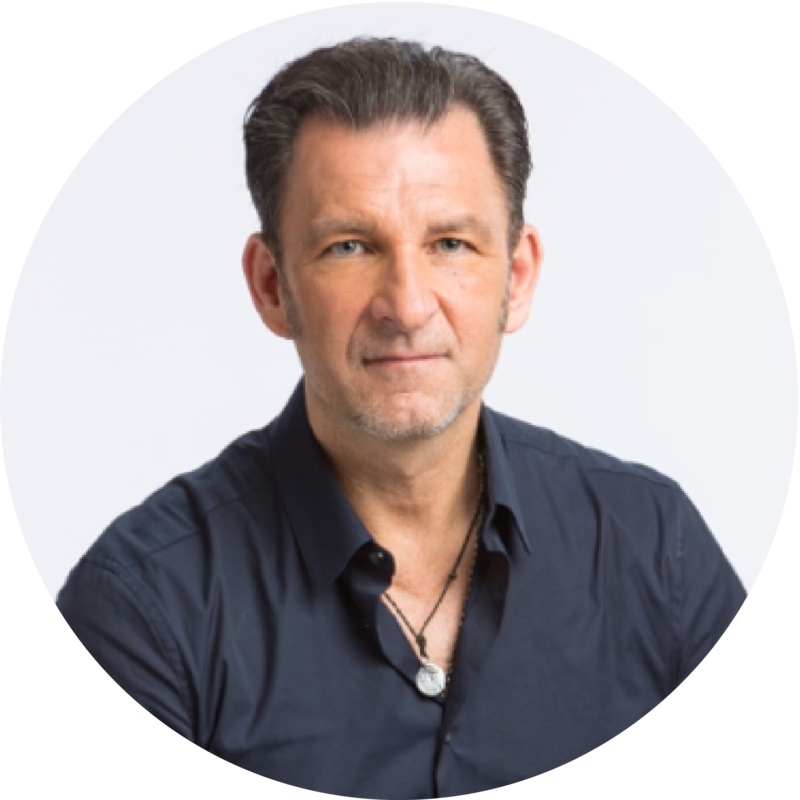 With a heavy emphasis on functional medicine to understanding primitive reflexes, learn first hand from a practicing clinician for 25 years, a university professor, brain researcher, and best selling author, Dr. Robert Melillo. The future of healthcare is understanding that brain health and integration is the foundation of human health. Become a leader in integrative hemispheric brain health, a quickly emerging area of healthcare that is in high demand. Learn how to diagnose and treat Childhood neurological disorders and change the lives of your patients. Based on years of clinical research, I believe there is really one uniform problem that is at the root of all these different conditions like ADHD, autism, dyslexia and all other spectrum related disorders. One side of the brain dominates the other side of the brain. When the two hemispheres of the brain are not balanced or synchronized, the imbalance interferes with the ability of the brain to share and integrate information. This means the brain cannot function as a whole. The result is that a child or young adult with a brain imbalance has normal or even unusually strong skills associated with the higher-functioning area or side of the brain, and unusually weak skills associated with the underactive area or side of the brain. For the first time, we have the tools help diagnose, treat, and transform the lives of those suffering with these conditions. I’ve designed this program to empower clinicians to diagnose, treat, and improve symptoms of this proliferating issue in their patients. I hope to see you in my upcoming course. "Dr. Melillo's course allowed me to have a whole new understanding of treating patients. It gives such a new approach to treatment of adults and children and gave me a new perspective on the diagnosis of all patients. The immunology and nutrition information was new and detailed and also applicable to all of my patients to use." This is a 10 module on-line course that is available for clinicians, educators, and anyone who wants to learn how to evaluate, diagnosis and treat Childhood Neurodevelopmental Disorders from a clinical perspective. This course is an in-depth course that will walk you through every aspect of Childhood Neurodevelopmental Disorders from the physical examination, testing for primitive reflexes and identifying brain imbalances through the specific exercises and treatments that can be done to correct these issues. Each module is about 15 hours in length and the video’s are broken into segments that are approximately 2 hours at a time to make them easy to watch. This course is hosted by IAFNR the International Association of Functional Neurology and Rehabilitation. 5 – How to build and market your program inside your business.